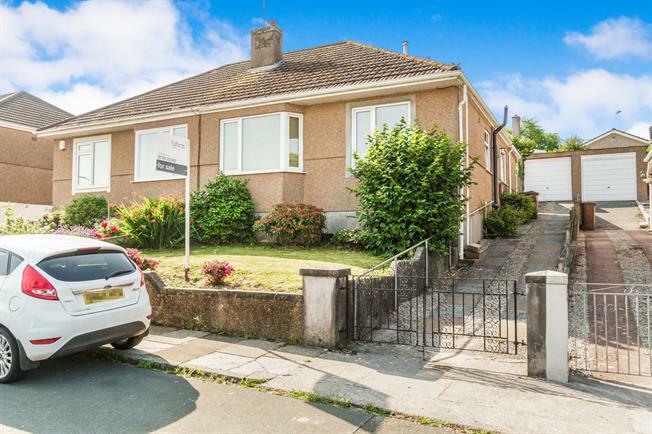 2 Bedroom Semi Detached Bungalow For Sale in Plymouth for £200,000. Situated in a popular and quiet road in Crownhill is this lovely semi detached bungalow. The neutrally decorated accommodation comprises of lounge with feature fireplace, two double bedrooms, modern fitted bathroom and an extended kitchen/ diner. 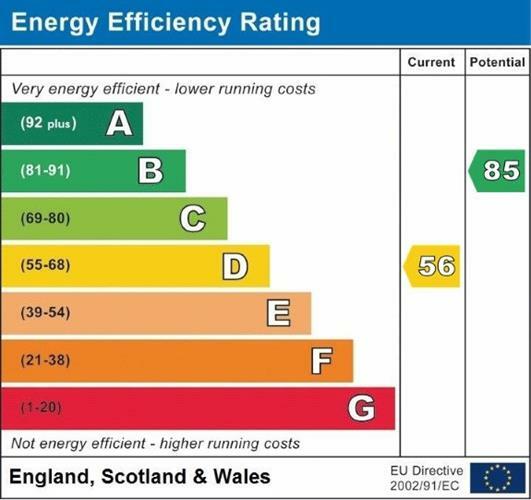 The bungalow also benefits from gas central heating, double glazing, garage, driveway and an enclosed rear garden with raised decked seating area.